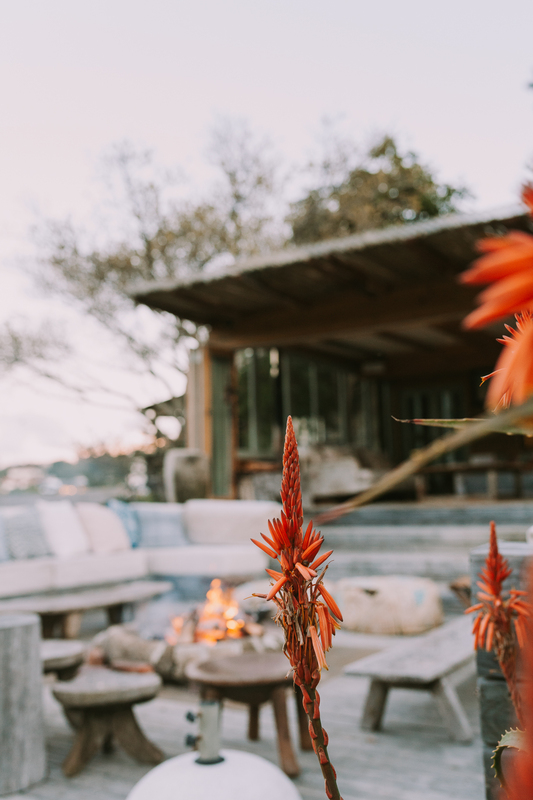 Set on the banks of the Bitou River in Plettenberg Bay, Emily Moon River Lodge is an exclusive boutique hotel with a quirky attitude and a distinctly African air. 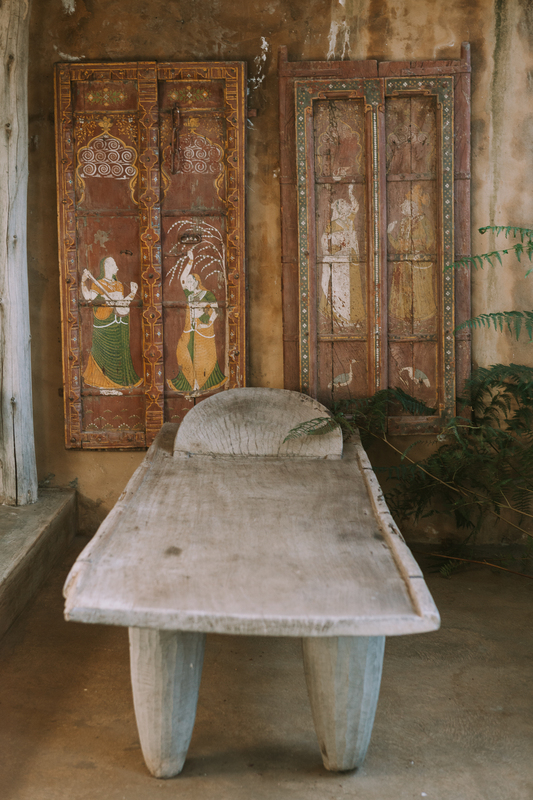 Our hotel is made up of six deluxe luxury suites, eight luxury suites and two family suites, featuring rare artefacts and found-items collected from the length and breadth of Africa and beyond. 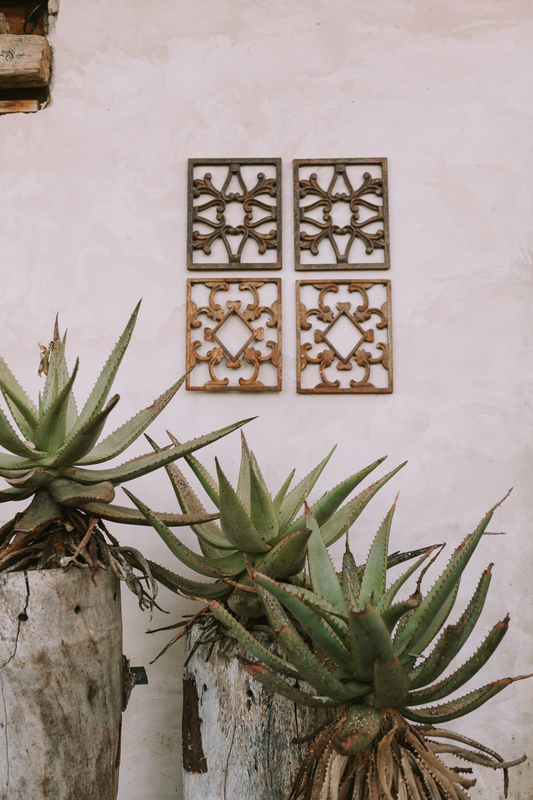 Simons Bar, located above Emily’s Restaurant, is beautifully designed with vintage boat engines decorating the walls and in the centre a wood–fired pizza oven that produces the best artisan pizzas in the Garden Route. The Bar stocks beautiful Cape wines and our barman makes a mean cocktail to enjoy feet up, watching the sun set over the Bitou River. A multi-purpose venue set in a tranquil garden is available for weddings, conferences, seminars, product launches, art exhibitions and theatrical productions. Located 8km away from the Emily’s, in the heart of Plettenberg Bay, The River House is found the banks of the Piesang River. This special family home is an entertainer’s paradise with a boma area for evening drinks, a volley ball court, swimming pool and canoes for a morning paddle.